Tourists who are looking for a holiday with inclusion of traditional "clubbing" program will be bitterly disappointed: the locals are not particularly revered to night parties, and the police can take anyone to a police station even for wearing a mini-skirt or a dress with a deep neckline. Here, harsh Muslim laws has been prevailing since the days of the prophet Mohammed. However, the Europeans who came for exotic will be pleased by Africa’s unforgettable stories. Here is a Mezin quarter there are two-story buildings decorated with carved wooden shutters, and zigzags of twisted streets - a tribute to Arab culture. Local mosques strike with "musical" variety: you will see not only the mullah, who throws back his head and loudly praises to Allah, but you will be fascinated by the rhythmic azan motifs - call for a religious ceremony. Walking through Moroni reminds tourists that once the Comoros were the largest trading centre between African and Asian islands. This is evidenced by lined up boats and stone piers around the harbour: once it was the largest trading centre between African and Asian countries. Picturing in mind how local merchants transported products by water, let us not forget about the present. Now the economy of the Comoros depends on import of rice, vegetables and meat, as well as the production of ylang-ylang, vanilla and cloves, which are prone to price fluctuations. Instability of pricing policy is not the only economic problem of the islands: there the population does not have enough food, has undeveloped health care system, uncontrolled fertility is combined with total illiteracy and international debts on the top. Perhaps, due to those reasons the Comoros are not much honoured by tourist agents. 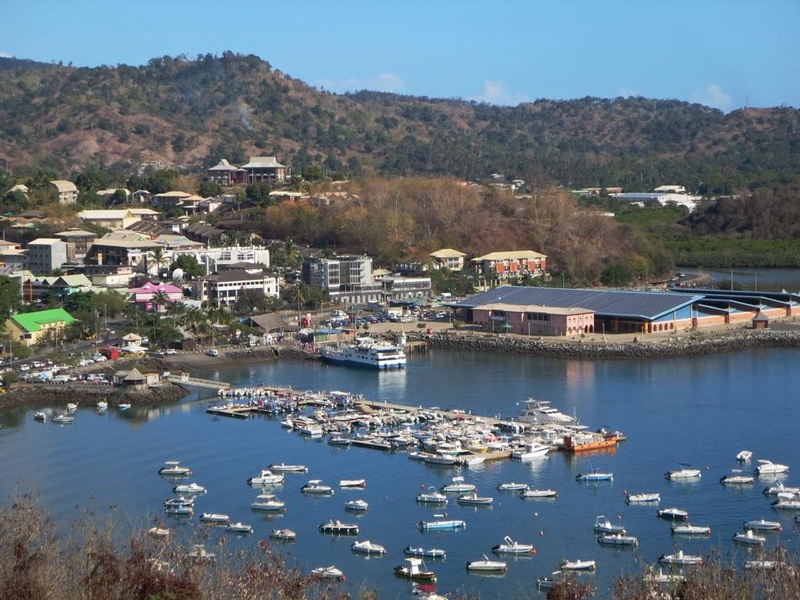 Despite apparent unpopularity, observant tourist will open a real treasury on the Comoros. Due to the rare attendance on the islands survived 60 plant and 37 animal species that are found nowhere else. 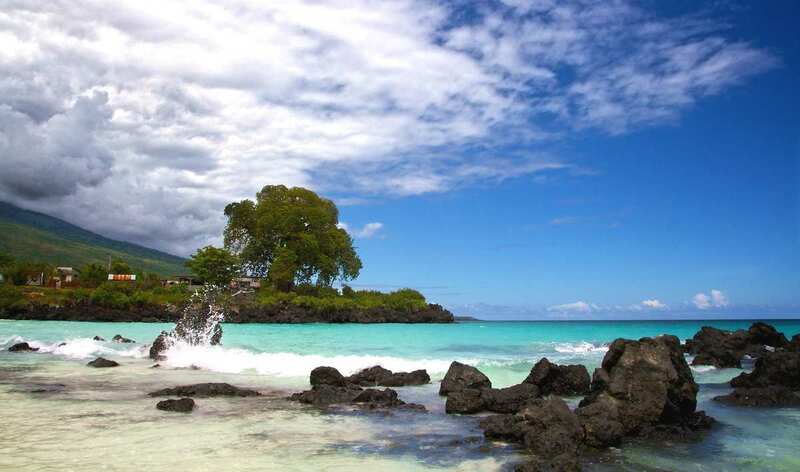 That is why the Comoros are referred to as the direction of ecotourism. 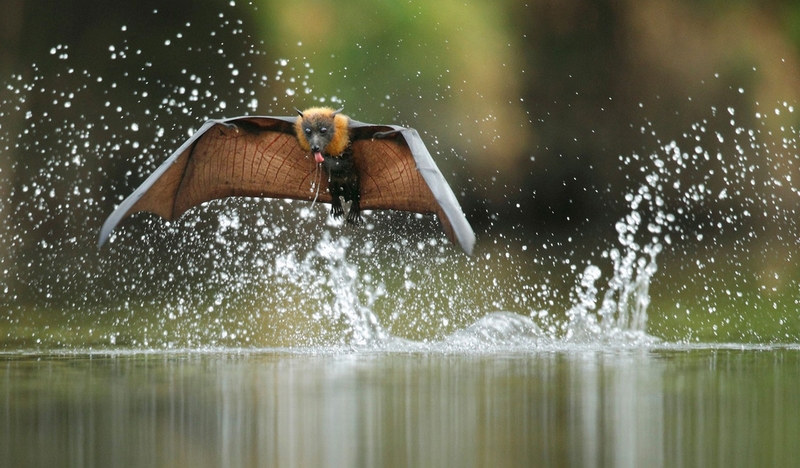 Only here, armed with a camera, you will be able to film flying fox spreading its giant wings; and at night luminous eyes of lemurs quietly moving in the shadow of wide-branching baobabs reminiscent of crow's nest. Fans of sea travel and diving will find humpback whales. By the way, if you are lucky, sunbathing on the beach you can watch sea turtles. Visiting the capital city of Moroni, which is translated as "place in the fire", at backdrop of hot-red sunset you will feel the fiery breath of the volcano Karthala. It is credited for more than twenty eruptions, by the way, the most recent happened seven years ago, when the smoke enveloped Moroni. However, no damage occurred and stone fences are still there featuring the local architecture since the 14th century. For those who are not afraid of meeting the active volcano, and do not know where to spend an extra hundred Euros, the entrance to the Karthala is open from April to November. In the fishing village of Itsandra you will be probably encouraged to dance: local men perform dances descended from martial arts. And so, when you see the spears in their hands, remember that this is just a tribute to tradition. Tired of the battle calls, ramble through the plantations of spices and fragrant ylang-ylang located nearby in Kafuni. 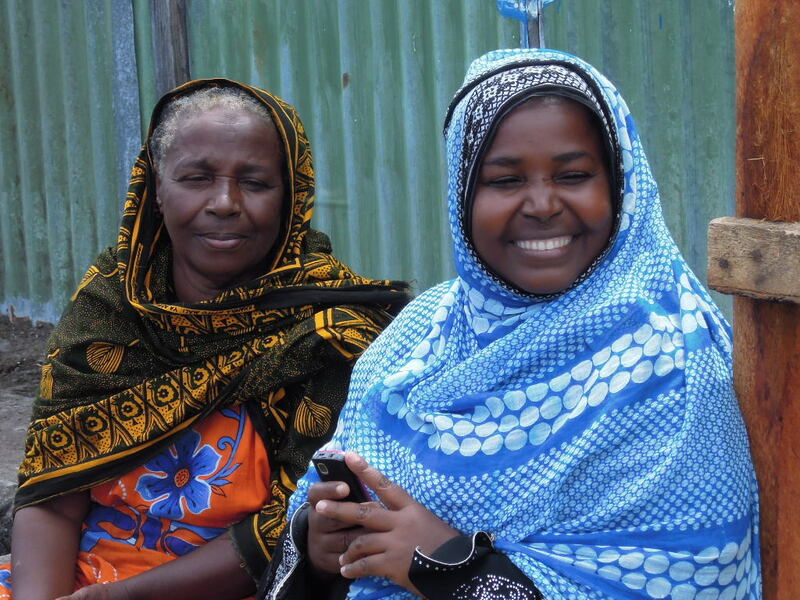 Visiting the Comoros remember: there is everything your heart desires. Just do not pick off the blue-black fruit decorating coffee trees: jungle wildlife is not fan of uninvited guests.